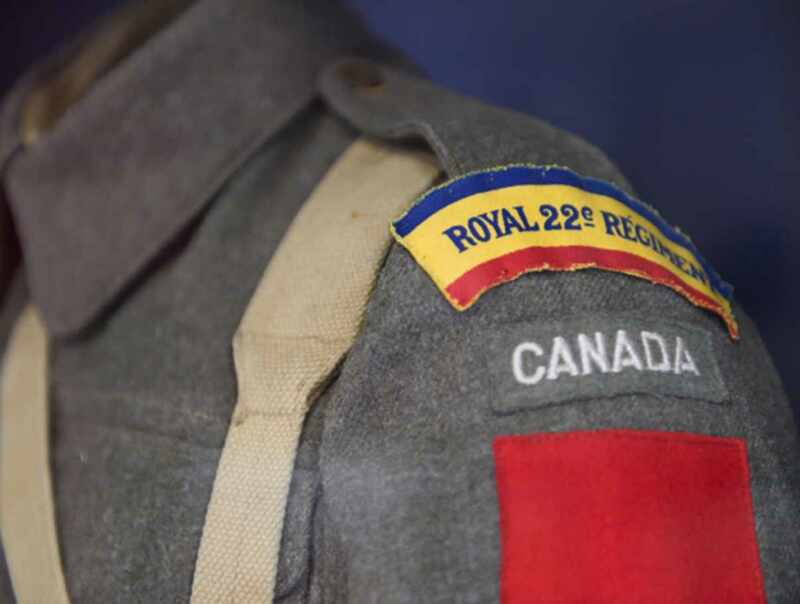 The Musée Royal 22e Régiment at the Citadelle has compiled one of the largest military collection in Canada. 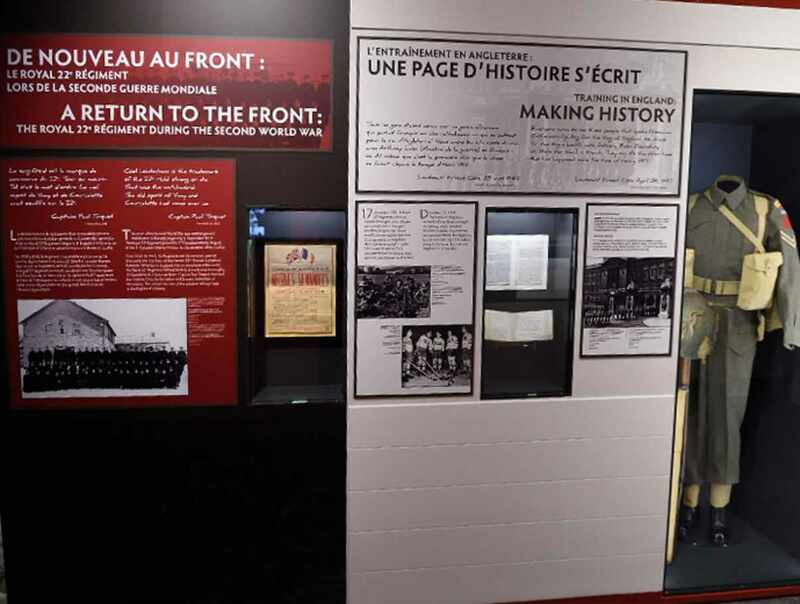 It covers over 300 years of history, from the New France period until today. 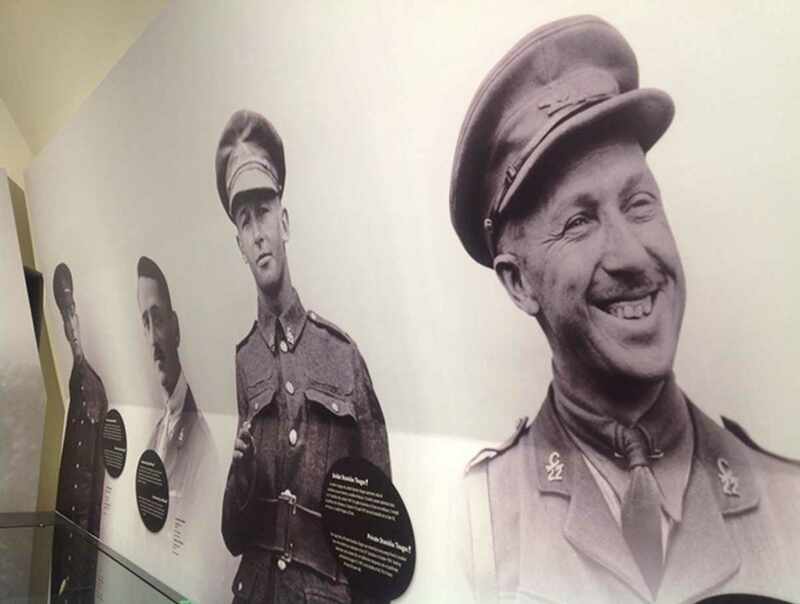 The museum showcases the exhibit "Je me souviens" (I remember) which relates to the history of the Citadelle and of the Van Doos, the only francophone infantry regiment in the regular Canadian Forces since 1914. 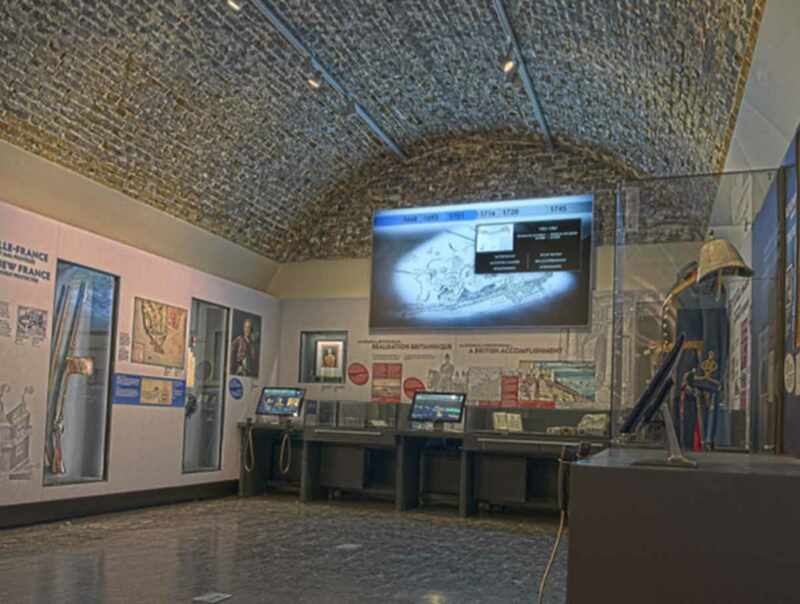 Medals Hall and special exhibit to discover. Fees include all year Citadelle’s guided tour and in summer, Changing of the Guard and Beating of the Retreat ceremonies. Other seasonal activities. Hours: open year-round. May to October: 9 a.m. to 5 p.m. November to April: 10 a.m. to 4 p.m. Changing of the Guard: June 24 to September 4, daily at 10 a.m. Beating of the Retreat: Wednesdays of July and August at 5 p.m. Admission: fees include taxes. Adults: $16; seniors (65+): $14; students (18+): $14; 11 to 17: $6; 10 and under with a parent: free; family : $36 (2 adults + 3 kids under 18). 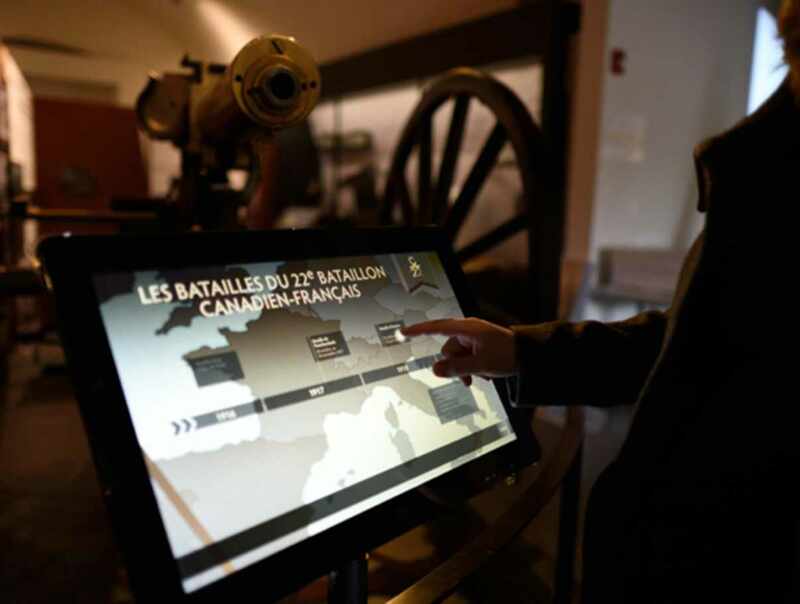 Fees include Citadelle’s guided tour, museum’s exhibits and in summer, Changing of the Guard and Beating of the Retreat ceremonies.